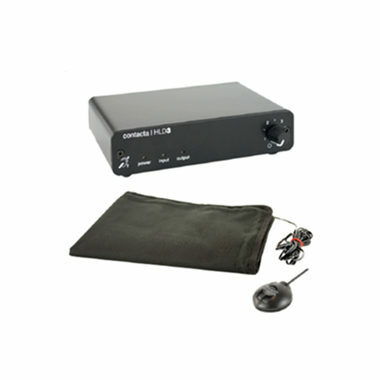 Like the V7, our V12a is a compact, constant current hearing loop driver. 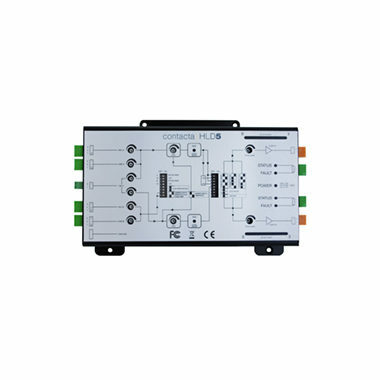 It is dual output with an integral phase shifter for phased array configuration. 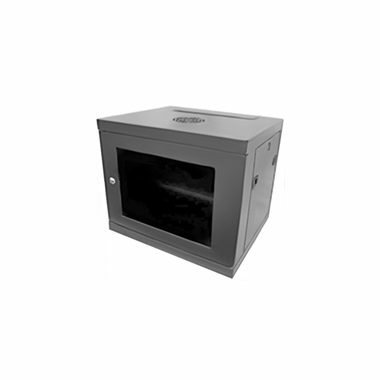 The V14 is the latest in our V-Series range. 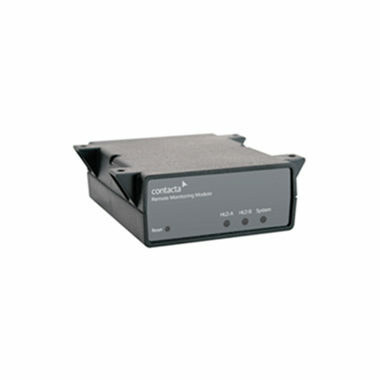 It is a constant current, single output hearing loop driver, suitable for medium-sized facilities and venues. 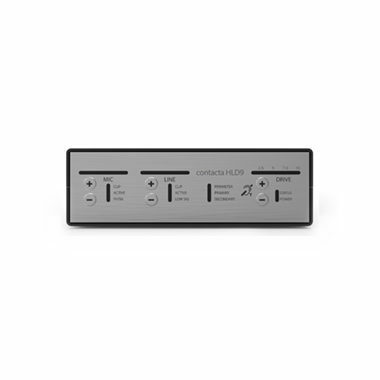 Our compact HLD5 is a standalone, dual output hearing loop driver with integral phase shifter for perimeter or phased array configuration, designed for smaller facilities and venues. 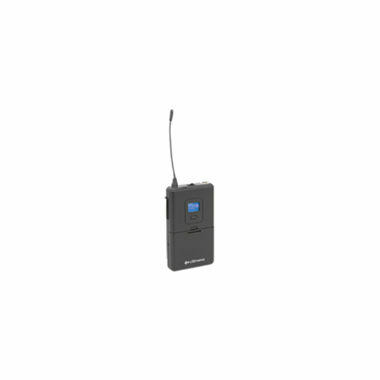 Our HLD7 is a modular hearing loop driver for perimeter or phased array configurations, designed for medium-sized facilities such as meeting rooms, lecture halls, and small theatres. 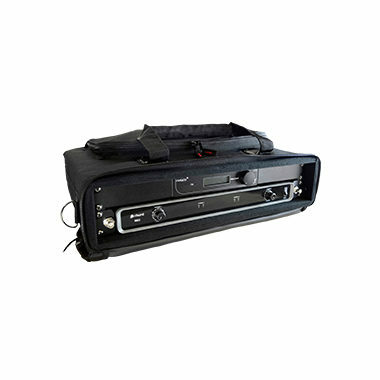 Our HLD9 is a pioneering hearing loop driver for perimeter or phased array configurations, suitable for large areas such as theatres, sports arenas, concert halls and auditoriums. 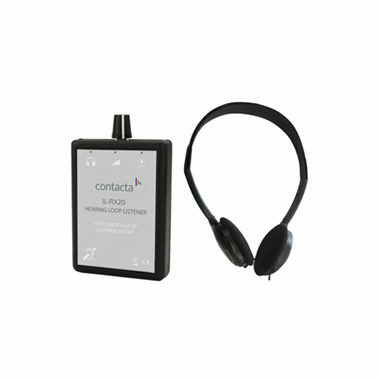 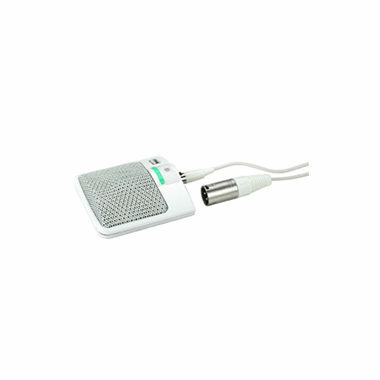 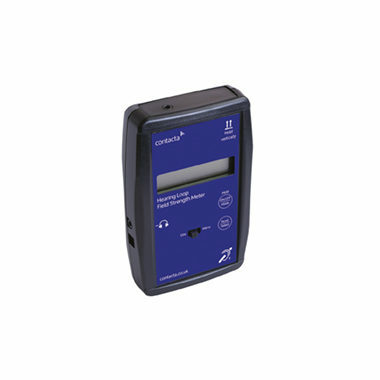 The Remote Monitoring Module provides remote visual monitoring and control of our HLD7 and HLD9 hearing loop drivers. 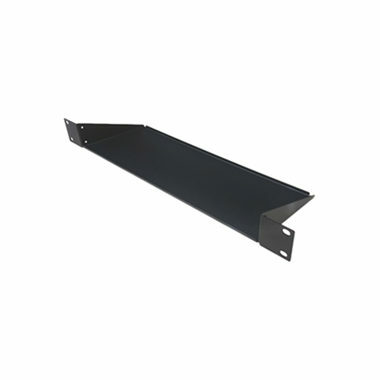 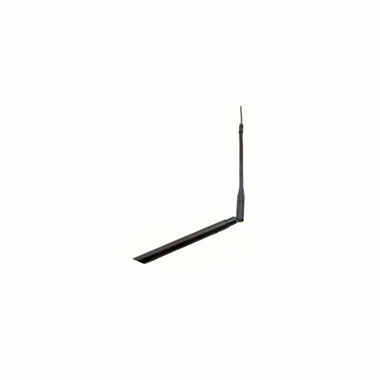 Our Field Strength Meter is used both during installation and during maintenance checks to guarantee loops provide the best listening experience for the user. 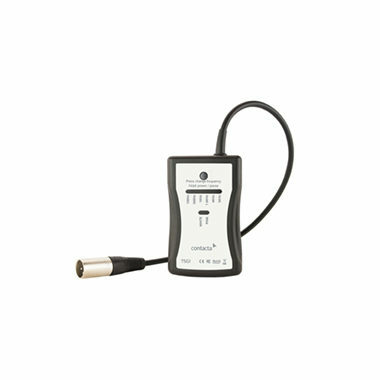 Our Test Signal Generator is a compact hand held engineer’s tool for large area loop installations. 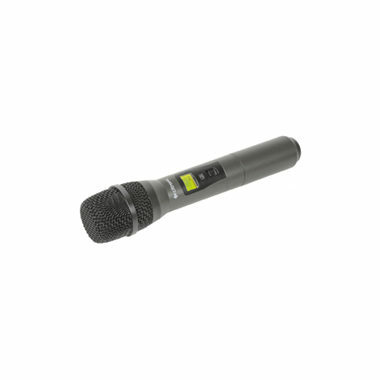 This suspended mini shotgun microphone with hyper-cardioid capsule is ideal for mounting on the ceiling. 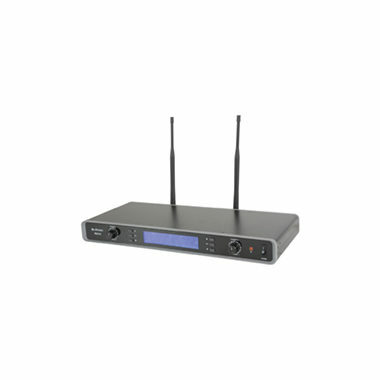 Our receiver is a dual channel PLL tuneable UHF wireless system. 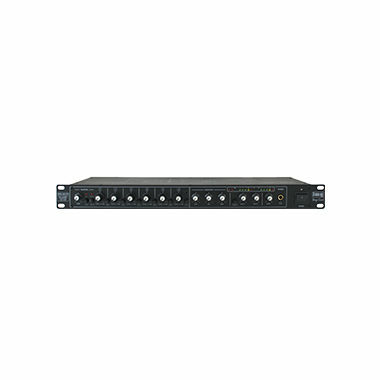 Use with our 6 Channel Mixer for adjustment. 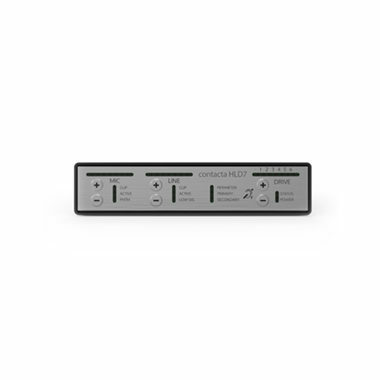 This dual output mixer has multiple inputs and can split signals when used with a range of our hearing loop drivers. 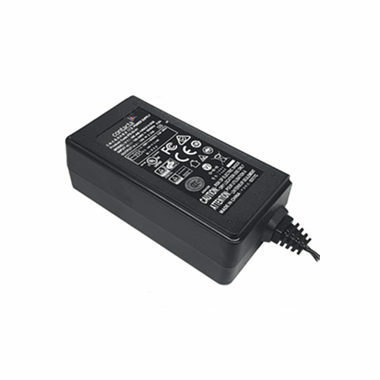 The PS-55 Power Supply is a Level VI power supply for use with V7 Hearing Loop Driver. 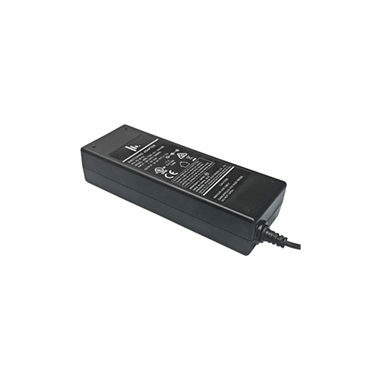 The PS-60 Power Supply is a Level VI power supply for use with V12a Hearing Loop Driver, HLD5 Hearing Loop Driver and HLD7 Hearing Loop Driver. 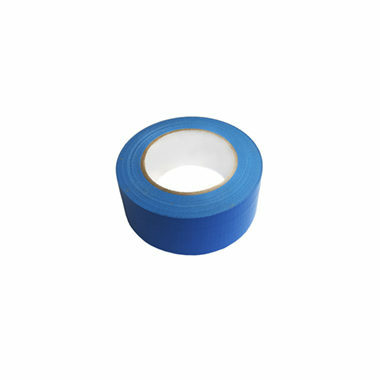 Our flat copper tape is placed under flooring when installing large area loops. 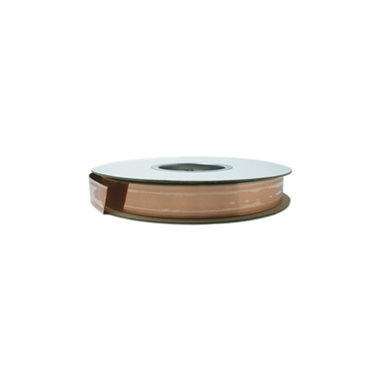 It is available in reels of 100m. 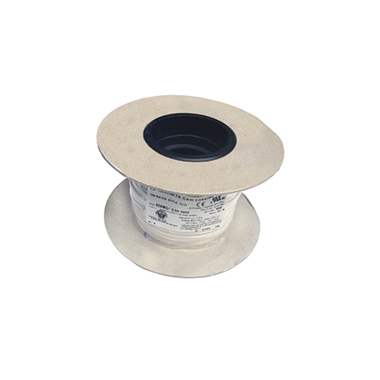 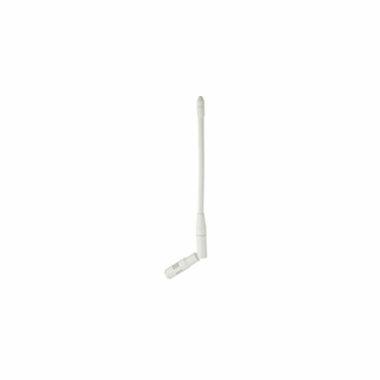 Our tri-rated white PVC cable is a high temperature, flame retardant electrical cable to be placed under flooring when installing large area loops. 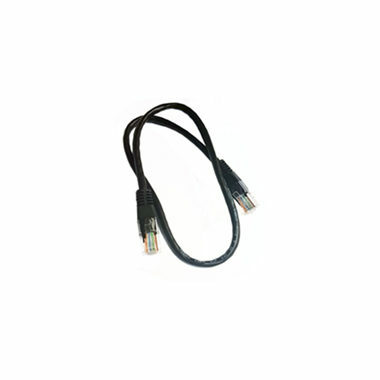 The phased array link cable connects two HLD7 or HLD9 drivers in a phased array loop configuration.